3D character with 10% discount sign. Published at 1134 × 671 in MAY is Customer Appreciation Month! 3D character with 10% discount sign. Isolated on white background with soft shadows. XXXL 3D rendered image. Posted on May 2, 2016. Bookmark the permalink. 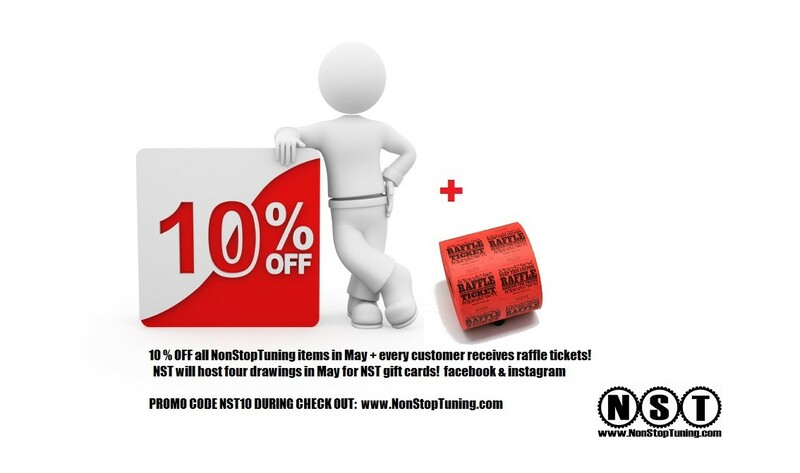 Comments Off on 3D character with 10% discount sign..